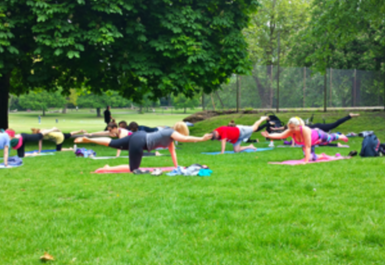 Meeting point is near the tennis courts and please remember to bring your own yoga mat. 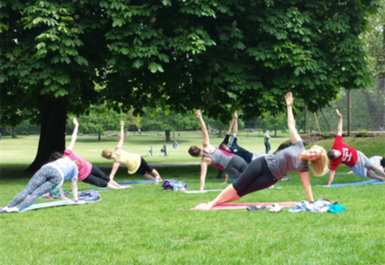 What better way to spend a Saturday morning than a yoga in the park class! 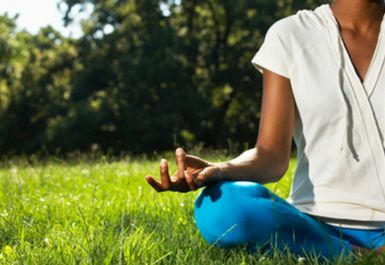 Involving a series of postures, Yoga is associated with meditative practices and can help you become more aware of your body's posture, alignment and patterns of movement. 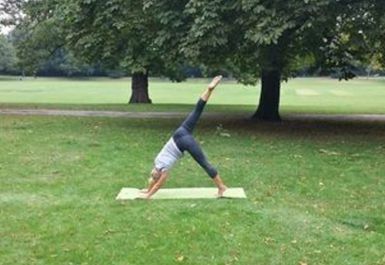 It makes the body more flexible and helps you relax and enjoy nature while stretching and doing yoga poses. All fitness levels and abilities are welcome. Classes are taught by Lotta, a professional choreographer, dance teacher & fitness instructor with 22 years experience in preparing choreography, teaching Street Dance, Hip Hop, Belly Dance, Jazz Dance, Bollywood, Syrtaki Dance, Cheerleading, Line Dance, other dance styles and 12 years experience in teaching different Fitness classes. 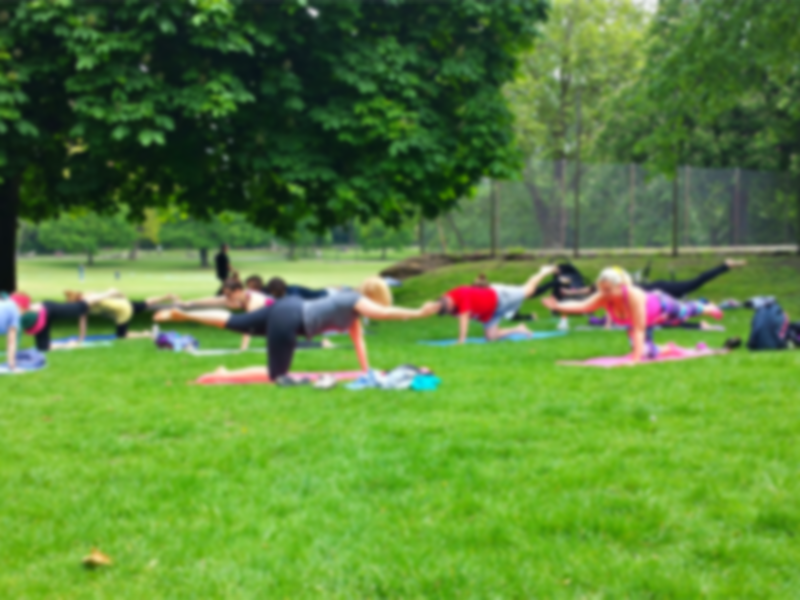 Classes take place in Sydenham Mahow Park, South London. Sydenham station (Overgound and Southern) is just a few minutes walk from the park and the 75 (Fairfield Halls - Lewisham Police Station) bus stops directly outside the park on Mayow Road.